12. 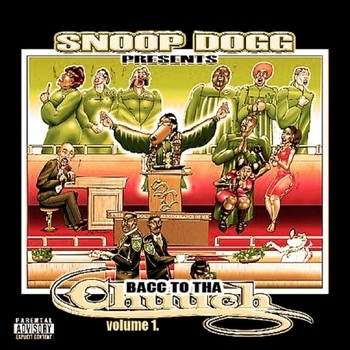 Snoop Dogg, Uncle Chucc, Ray J & Chris Starr – 6 A.M.
comment telecharger??? c est payant le systeme or what? ?